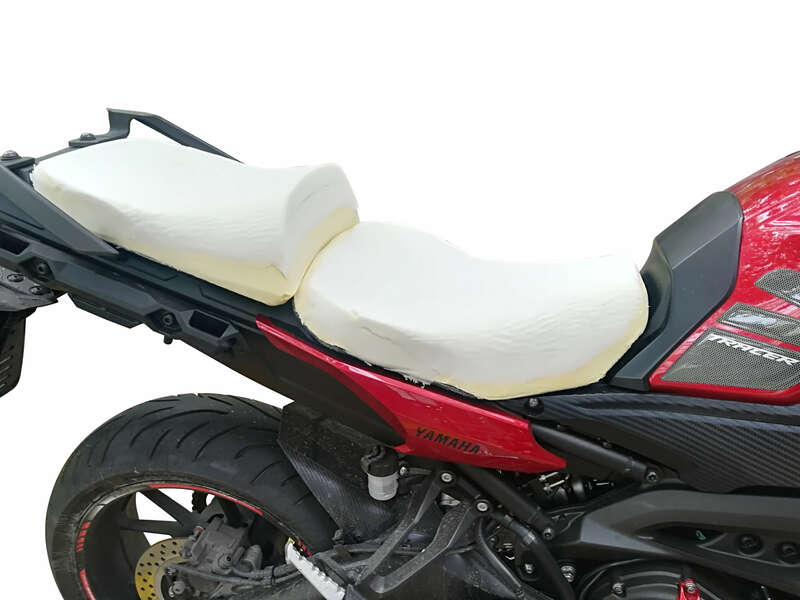 Comfort seats, are the seats that are manufactured and modified appropriately with regard to their shape and foam density, aiming on improving the weight distribution of rider and pillion passenger. 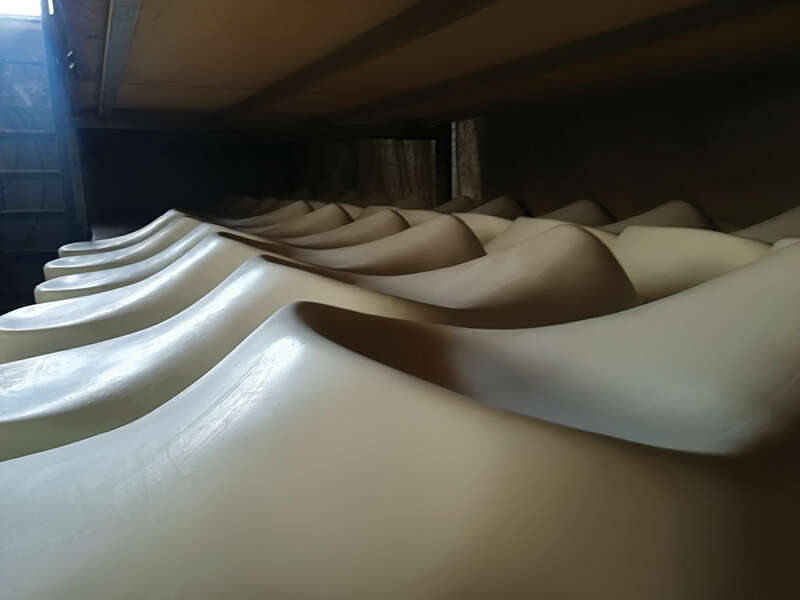 Comfort seats are made using special foam material (ergo foam) of high standards, with the right density to maximize vibration absorption and with the proper elasticity for long-term use. 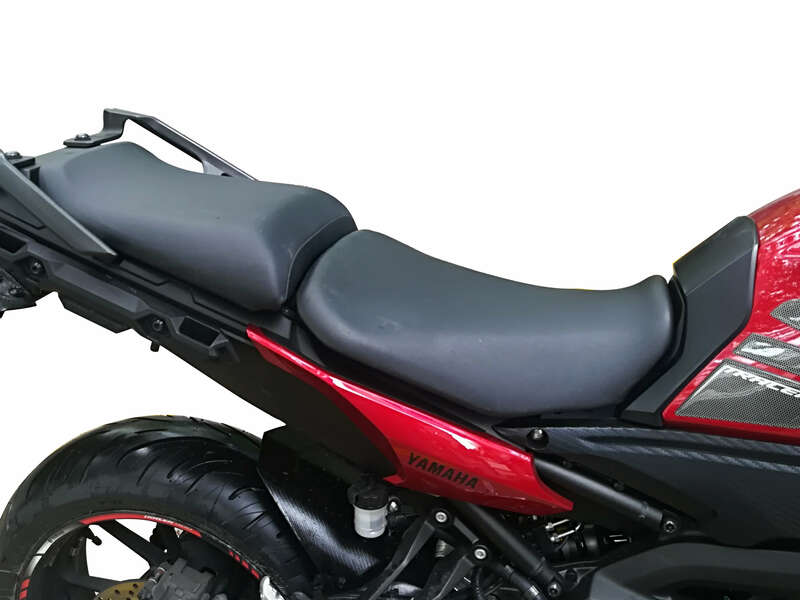 The most important feature of comfort seats, is that they relieve rider and passenger body points from pressure, as the contact surface is increased and the average pressure is minimized. These significant improvements achieved are confirmed by measurements we get using our pressure sensing mat. An additional option, is to install gel pads on the comfort seat, in order to accomplish even better vibration absorption and the best possible weight distribution. 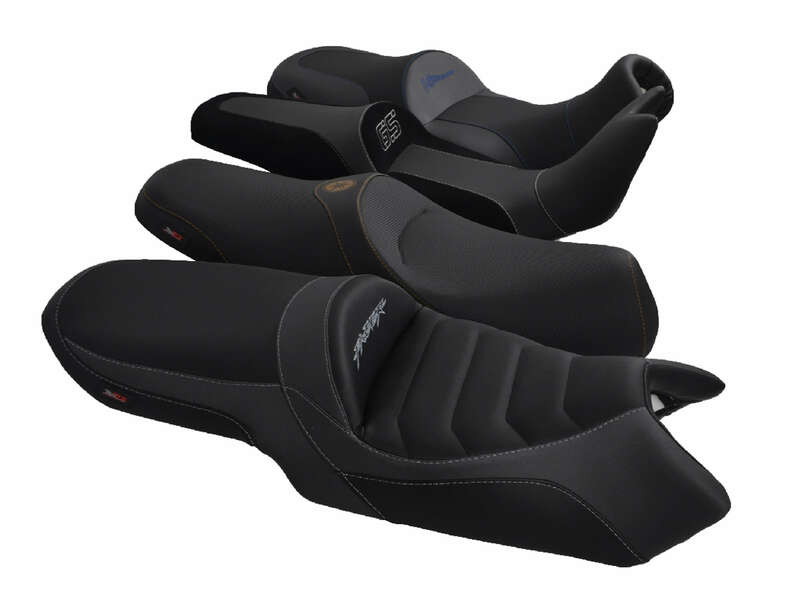 Seats with pre-manufactured comfort foam for the most sold models in the motorcycle market. These seats are exclusively made by based on research done, to fit the average body type. Any required adjustment or modification may be done in order to match the needs of each and every rider. These seats are also sold as KITs, including comfort foam and seat cover, ready to be installed. These seats are custom made, based on the unique needs of each rider, having the possibility to use a pressure sensing mat for measurements, always aiming on the best feasible result. The foam modification is handmade, so it may be described more like a technical job than a scientific task. Therefore, it is very important that we get detailed information from the customer, in the case he/she sends the seat to us and can’t be present during the modification process- always with our helpful guidance. If the customer has the chance to be present during the modification process, then he/she has the opportunity to make a few riding-tests meanwhile. If desired, there may also be some measurements taken by the pressure sensing mat in order to achieve the best possible result for his/her body type. In all cases, it is necessary to book an appointment for the custom comfort seats, for immediate service and in order to be able to get a temporary replacement seat (when it is available for the particular model).